Specializing in toy vehicles, dolls, and other tiny objects of play, nostalgia buffs should make a visit to this museum a priority. The museum takes great pride in the educational component of its work. 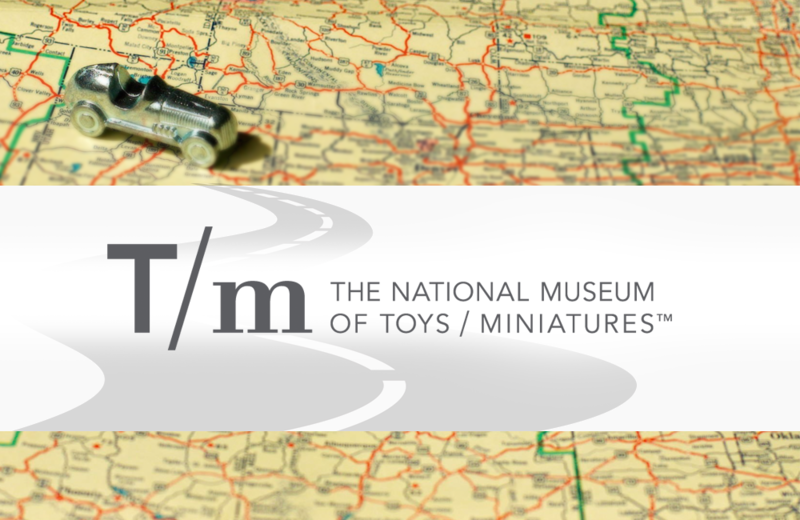 Through the museum’s blog and on-site resources, visitors can access a wealth of information about toys and tiny objects. A new breed of museum, designed to encourage children (and adults) to access their innate creativity.